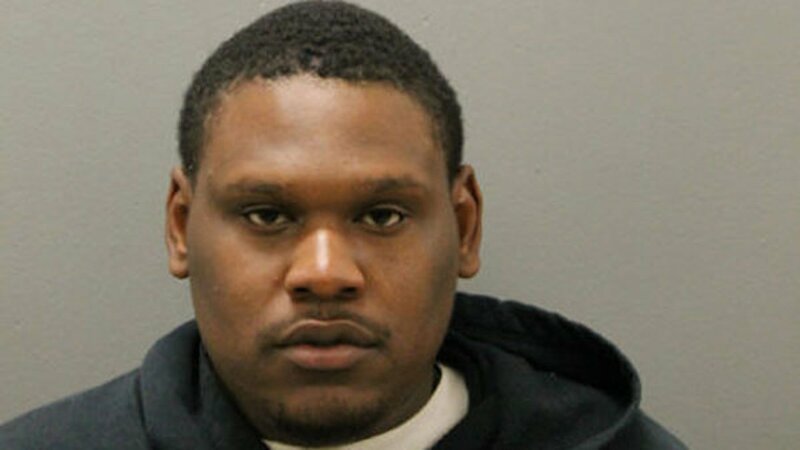 CHICAGO (WLS) -- Tororicius Berry, 25, has been charged with one count of first degree murder in the shooting death of 17-year-old Ke'juan Thomas on a basketball court in the city's Jeffery Manor neighborhood, Chicago police said. Thomas was murdered on Aug. 16 while playing basketball with siblings at Bradley Park. Police said a male approached the group and shot Thomas in the head. He died on the basketball court. His family described him as a good kid who was raised right. No further information about Berry's arrest or bond has been released.